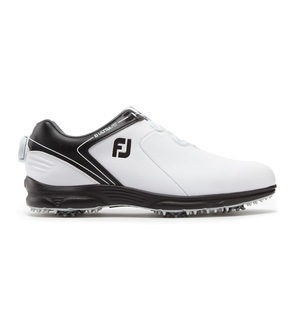 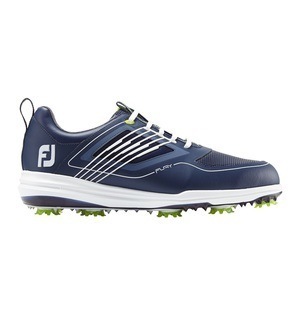 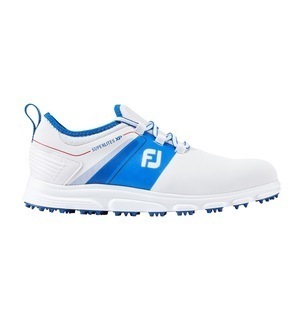 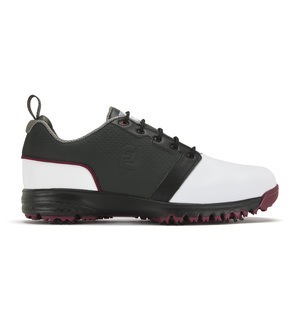 This shoe has FootJoy’s softest ever cushioning and we know you’ll love wearing a shoe that doesn’t make you rush to take it off at the end of your round. 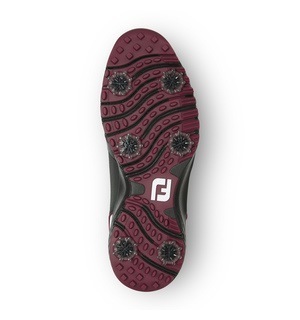 The ContourFIT's Fine Tuned Foam 3.0 is the softest and lightest compound FootJoy has ever used, giving it soft cushioning without compromising on lateral support or stability. 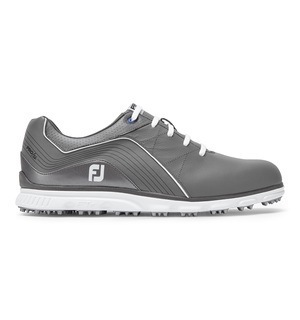 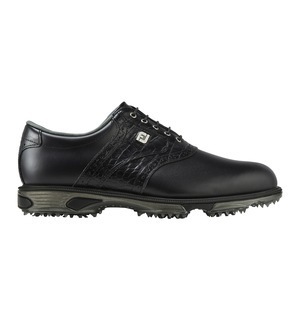 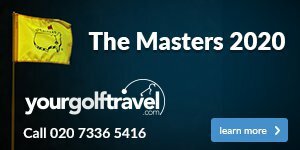 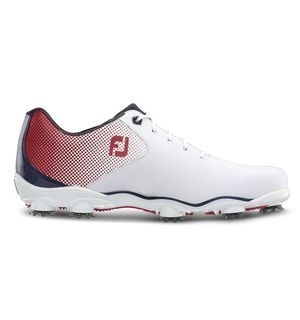 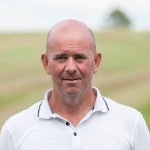 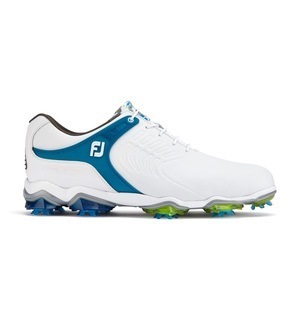 FootJoy's slogan is 'Comfort Never Quits' and in the ContourFIT you can certainly see why. 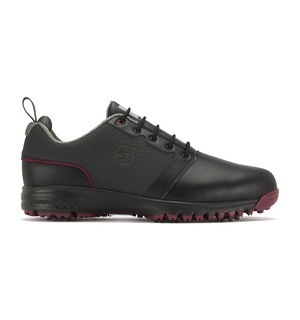 Coming in a choice colours, half sizes, wide sizes and a BOA option that removes the need for laces, you really must try this shoe in person to find your perfect match.